In May 2010, after record rainfall, flash flood broke embankments of the Vistula near Wilków. Catastrophic flooding deprived thousands of people of all their possessions and roofs over their heads. 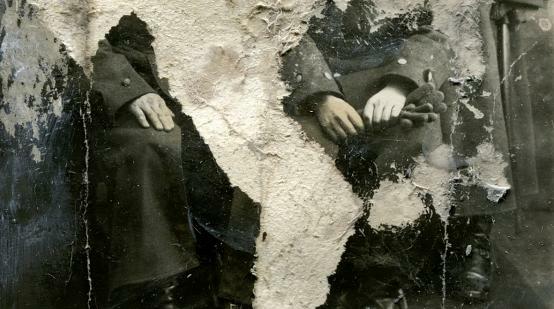 A few weeks later Zbigniew Czapla found a box of old photographs in his family house also ravaged by the element. The unique family mementoes left were destroyed by water, mud and mold. This film is a desperate attempt to keep memories, reconstruct people and events of the past. An impression on the transitory nature of memory, inevitability of fading and the destructive force of elements.